Torridon is an inclusive school. We are committed to doing the very best that we can to make sure that every child succeeds. 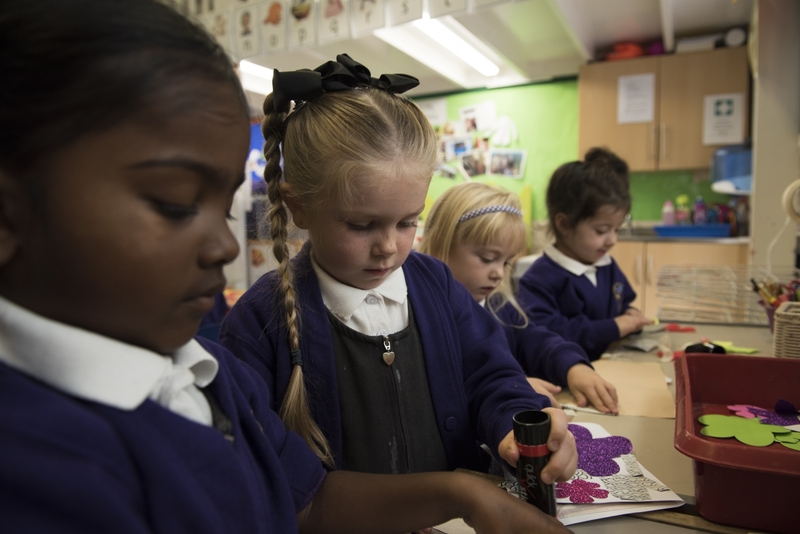 We have a shared responsibility to ensure that we are doing the very best for our children and aim to meet the individual needs of each child wherever possible. At Torridon we aim to engender a passion for learning and the pursuit of excellence in every aspect of our work. We have the highest expectations for ourselves and all of our pupils, aiming for standards that exceed national expectations, both in the core subjects and across the wider curriculum. We want every child to leave Torridon wanting and determined to make a difference to the world, and having the skills to do so. In order to do this, we believe that we have to enable the children to be emotionally intelligent, resilient and brave, and provide them with the academic foundation to enable them to be outstanding individuals in all aspects of their lives.